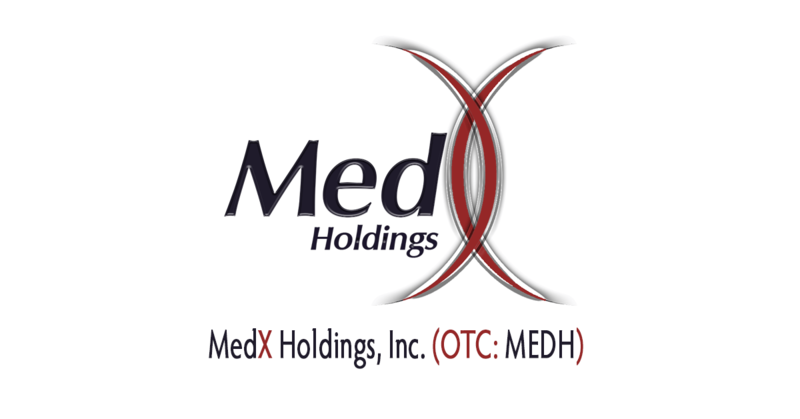 MedX Holdings, Inc. is an acquisition company servicing the real estate market, the construction industry and the marijuana grow operations sector. Our Vision is to bring a complete cycle of companies together which will perform all in-house functions on demand. We purchase and invest in real estate that can be developed. We build to suit custom homes, commercial buildings or marijuana agricultural buildings. We then lease, rent or contract for the deed to our buildings, utilizing the assets as appraised and generate multiple avenues of revenue (cash flow). Transfer Agent: Corporate Stock Transfer, Inc.